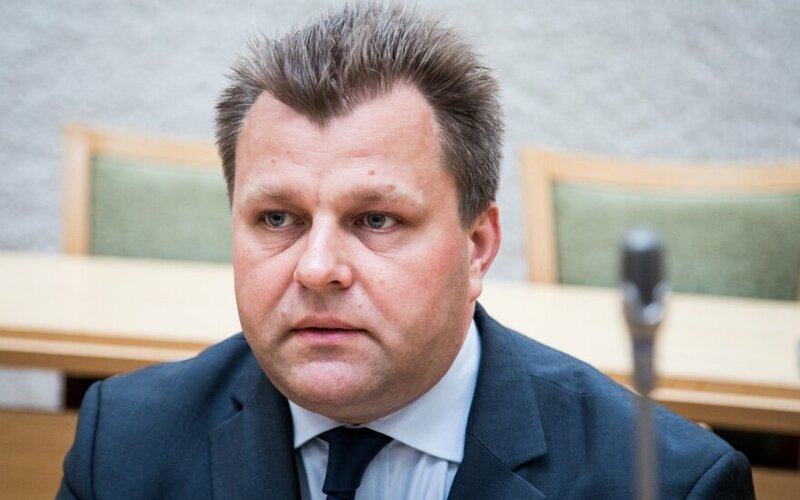 Lawmaker Mantas Adomėnas has been expelled from the opposition conservative Homeland Union – Lithuanian Christian Democrats (TS-LKD) for his ties with the MG Baltic business group. The party's Supervision Committee made the decision on Tuesday. "We had to conclude that Mantas Adomėnas, being a member of the party, satisfied the MG Baltic business group's interests and sought a friendly relationship with them, executed their certain requests in exchange for potential financial and other support," Valdas Benkunskas, chairman of the Supervision Committee told journalists after the meeting. Pursuant to the party's statute, the decision can be appealed to the party's presidium and the latter might order the Supervision Committee to reassess its decision. Benkunskas said the Supervision Committee made the decision based on the political corruption cases' materials, published in the media, and also Adomėnas' explanations. In the case materials, published by the delfi.lt news website last week, Adomėnas acknowledges that he has received MG Baltic's support for running for the TS-LKD chairman to take away votes from then candidate Gabrielius Landsbergis, also negotiated financial support for the election and was also convinced by former MG Baltic vice president Raimondas Kurlianskis to vote for amendments favorable to the business group. 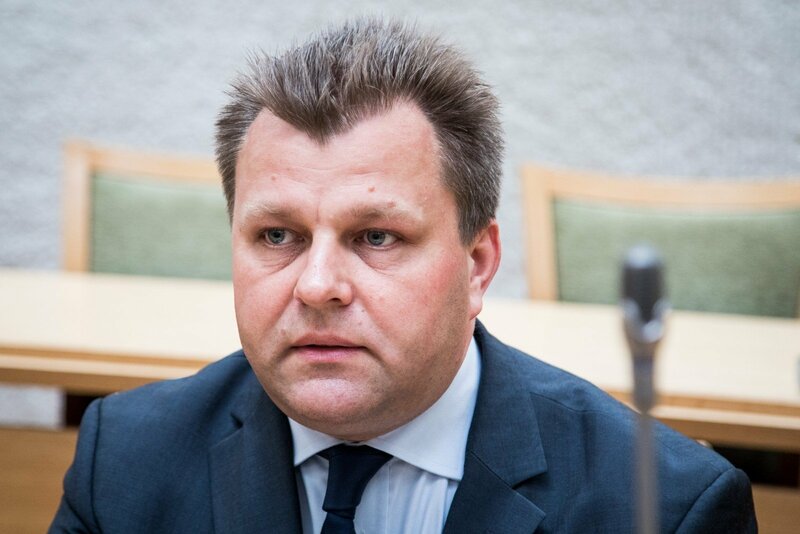 Adomėnas said he met Kurlianskis several times in 2014–2016 to discuss political processes. The businessmen allegedly asked him not to undermine Mykolas Majauskas' bid to run for Vilnius mayor.